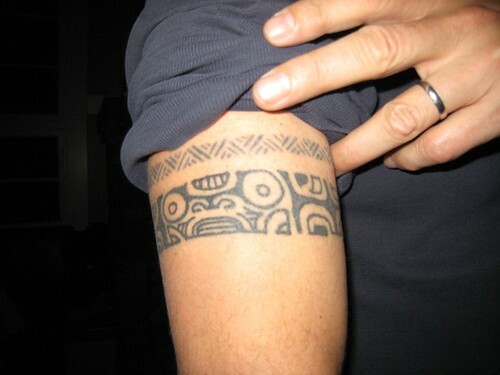 In response to Jeff's question about whether Tony actually got a tattoo in Tahiti and if so, may we see the evidence. iamloved: i JUST watched this episode last night lol!!! Anthony Bourdain Book Signing [100 photos] Anthony Bourdain, author of several books, was in the Bay Area attending his book signing engagements. We attended the one presented by Left Bank Brasserie and the Book Passage in Larkspur, CA.